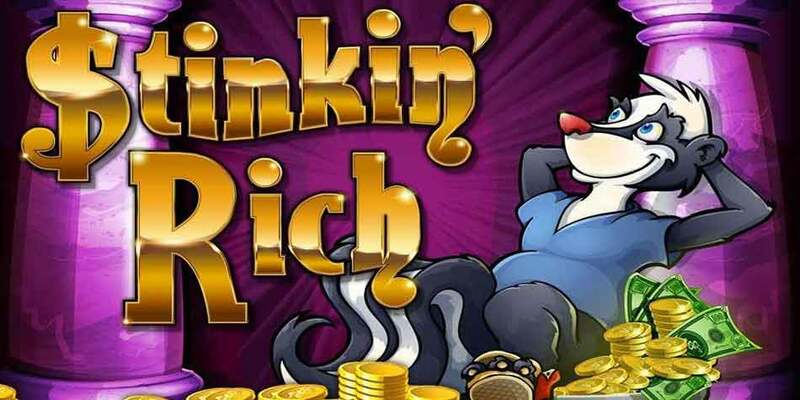 Free Slots Online & Slots Promo Codes - Slots Promo! 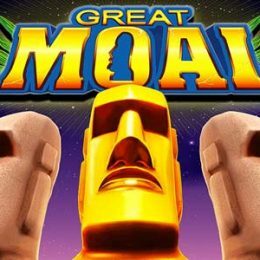 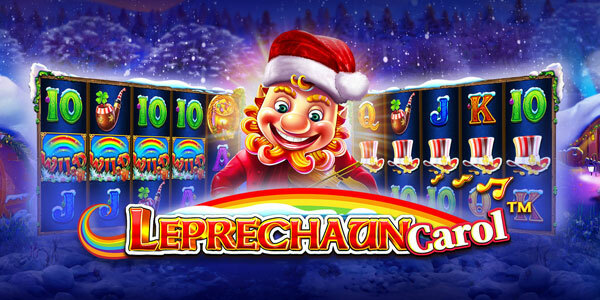 Choose to play from over 1000+ free slots online and on mobile, featuring the top Las Vegas slot machines and casino games like Lobstermania, Cleopatra and 50 Lions! 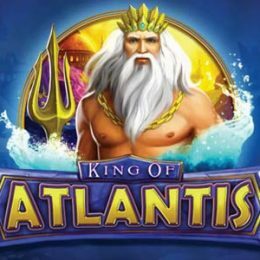 As true lovers of slots and avid players ourselves, we have a huge and growing assortment of the very best slot machines available online. 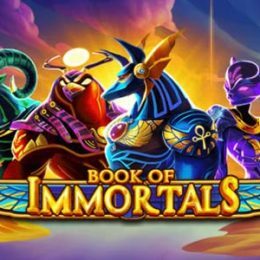 Even more, we have a terrific offering of free mobile slots games that you can play on your iPhone, tablet or other mobile device. 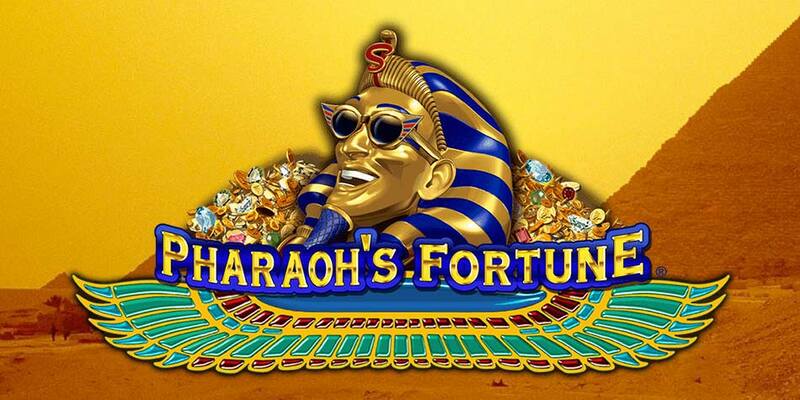 It's always slots for fun at Slots Promo! 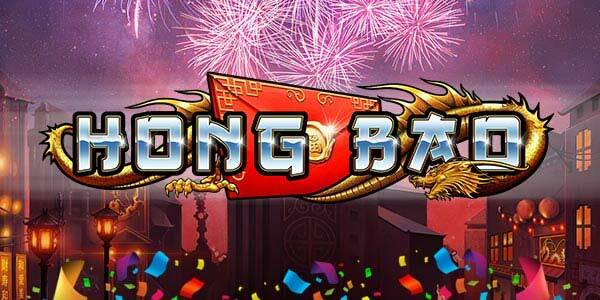 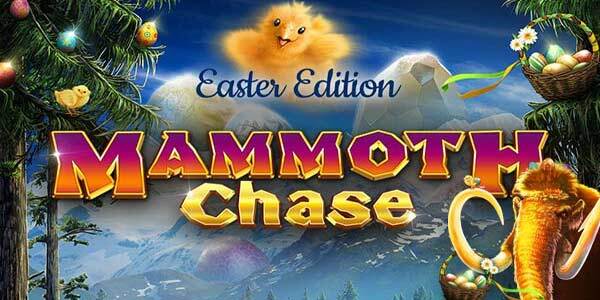 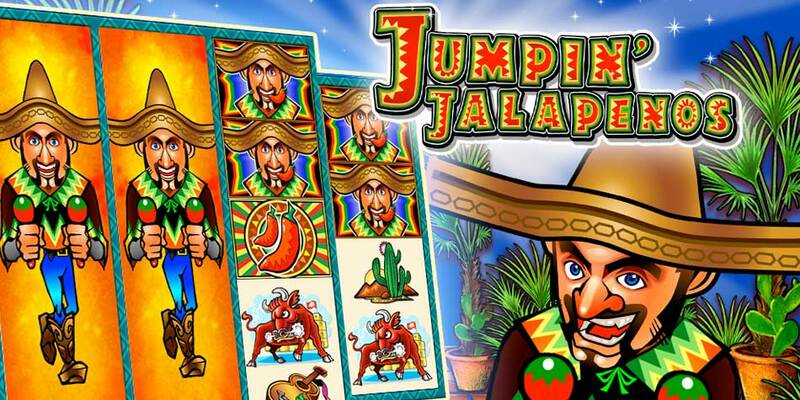 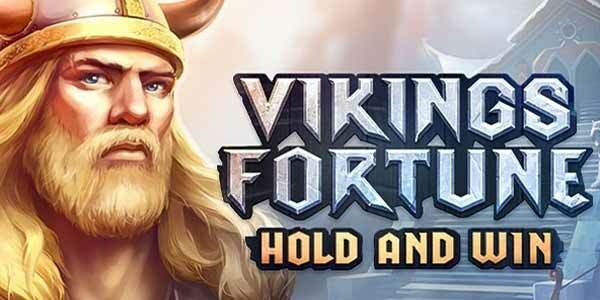 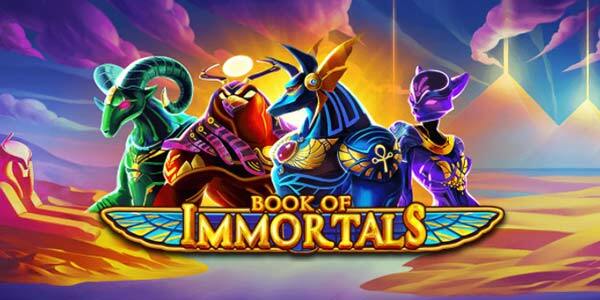 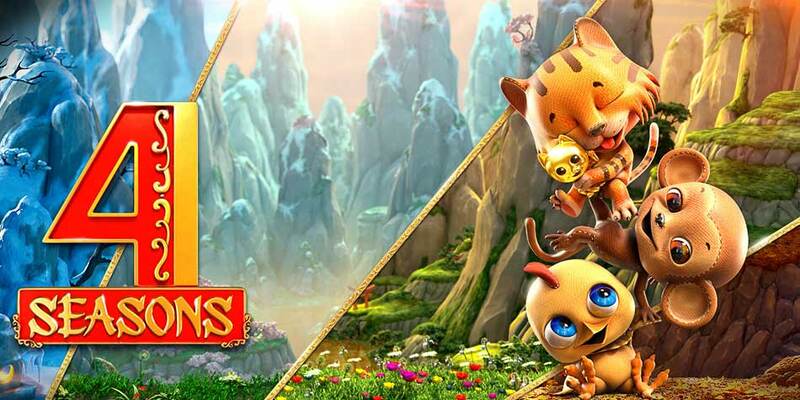 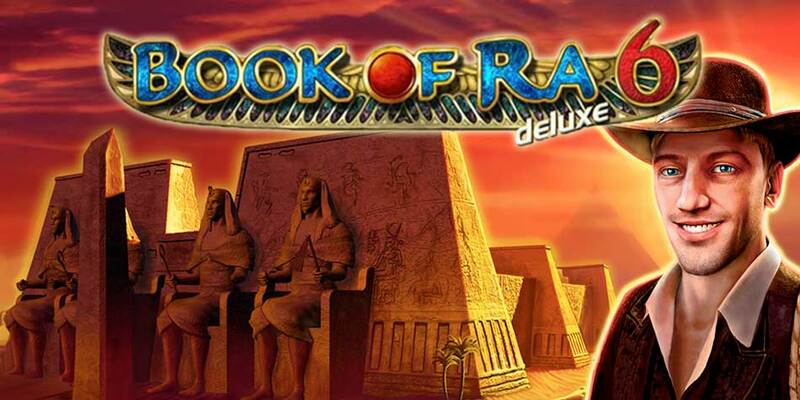 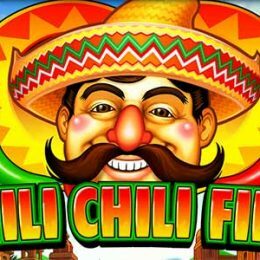 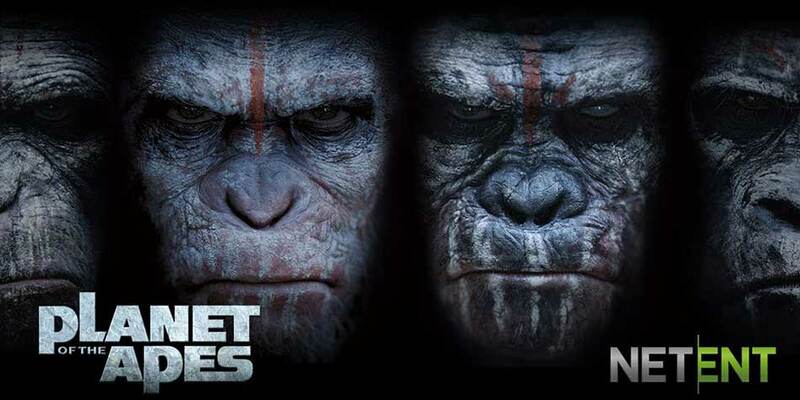 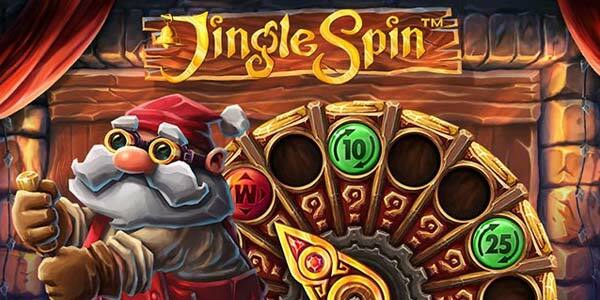 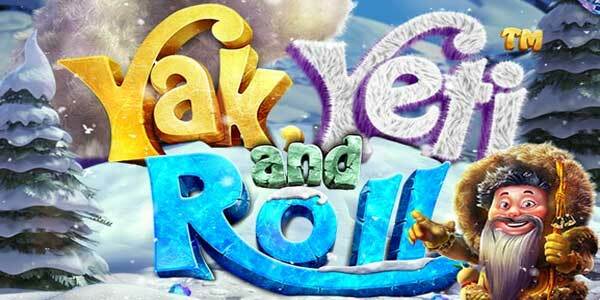 Stay up to date with the all of the latest casino game releases and new slot machines online. 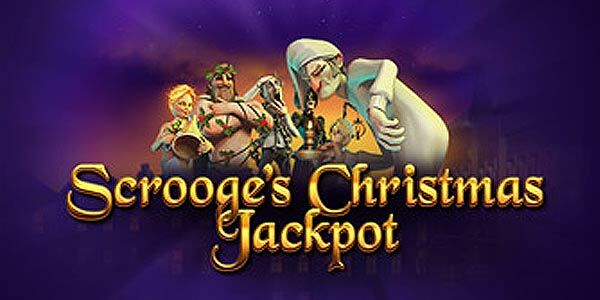 We release new slots daily from famous Las Vegas developers like IGT, WMS, Bally and Aristocrat and emerging online software companies like Microgaming, NetEnt and Betsoft. 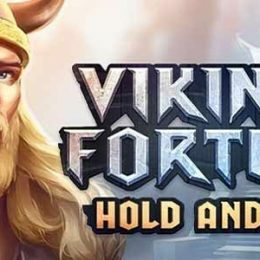 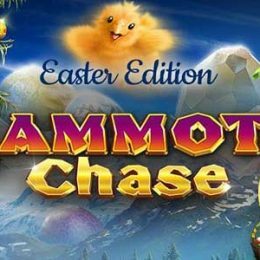 If there is a new slot released online, you can expect that we'll have a playable free version and review available here, at Slots Promo! 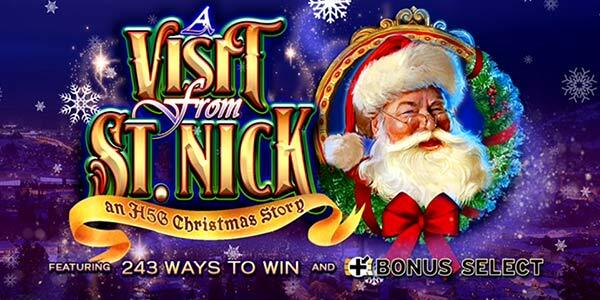 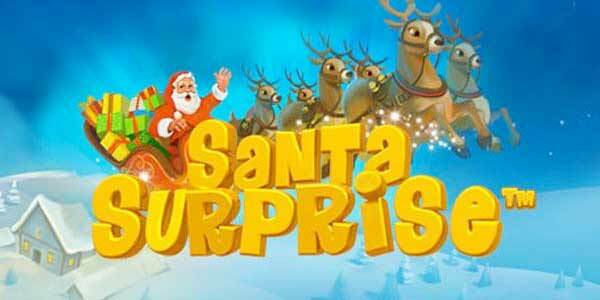 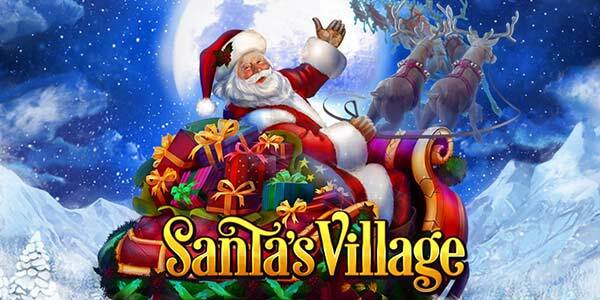 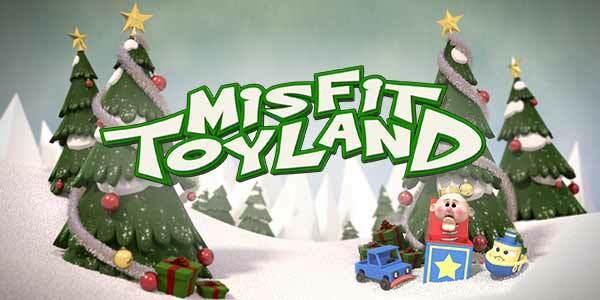 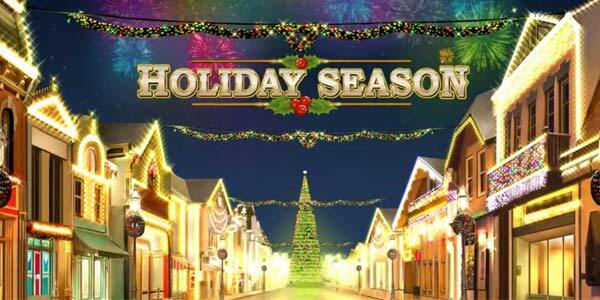 Get in the Christmas spirit by playing Christmas-themed slot machines here at Slots Promo! 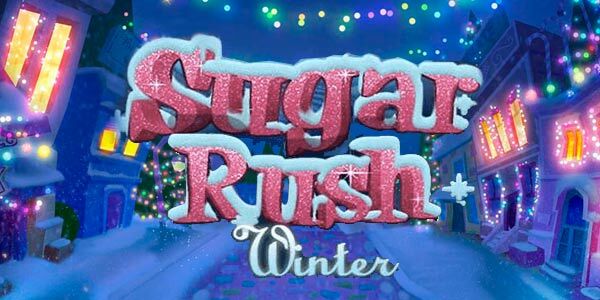 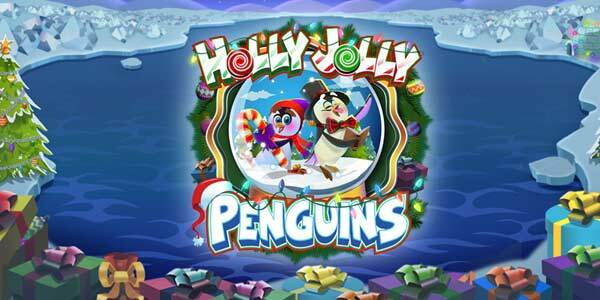 These wonderful games feature winter scenes, Santa Claus, elves, reindeer, polar bears, penguins and much more! 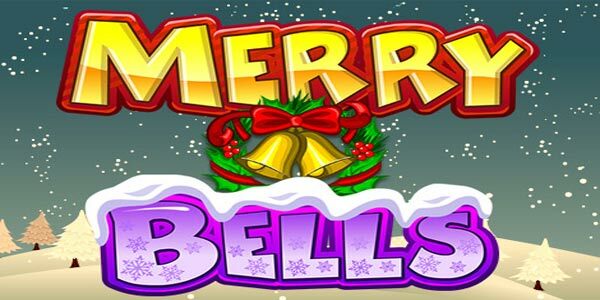 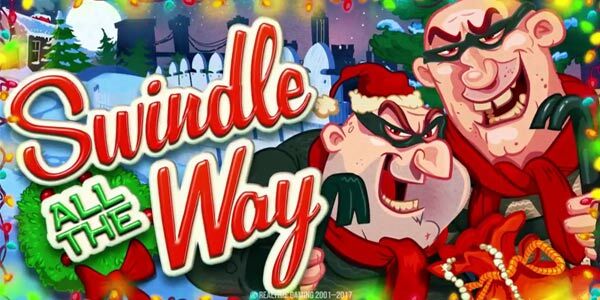 You can play classic Christmas video slots like Merry Xmas from Play N' Go, or the gift giving extravaganza in Microgaming's Secret Santa slot. 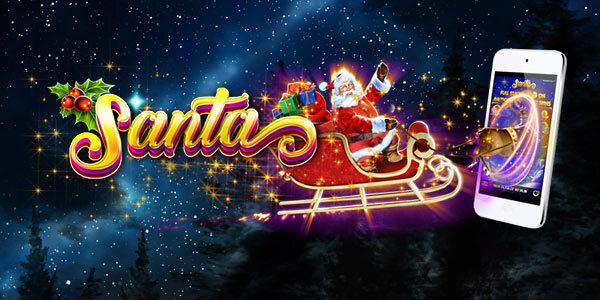 Whatever you choose, we're sure you'll start to feel festive and who knows, maybe put some extra Christmas cash in your pockets!